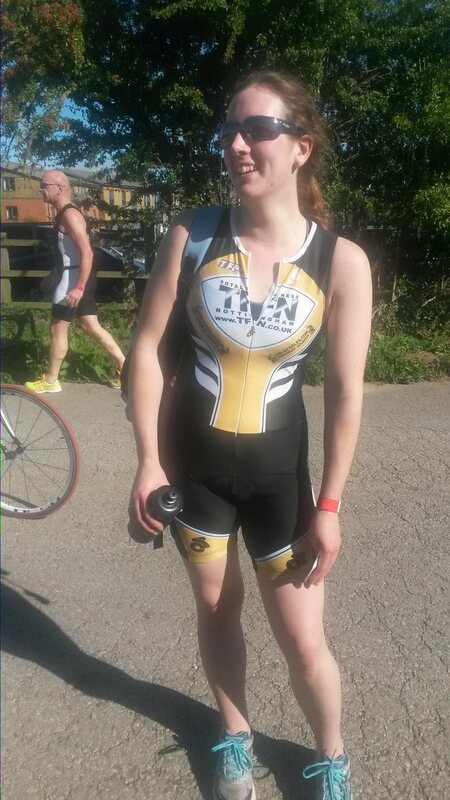 Being a keen runner & triathlete Emily understands the demands and challenges faced by runners of all abilities. Marijana has a level 3 Certificate in Sports Massage from the Sports Massage Academy UK and has also recently qualified as a Personal Trainer. 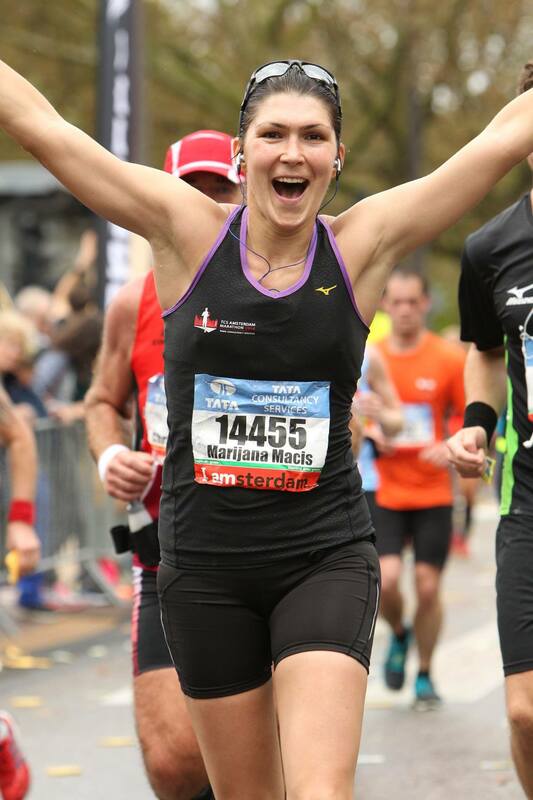 She is an endurance junkie having recently completed her first Marathon and aiming for a Half Ironman! She has a wealth of experience and knowledge around running and its related injuries. 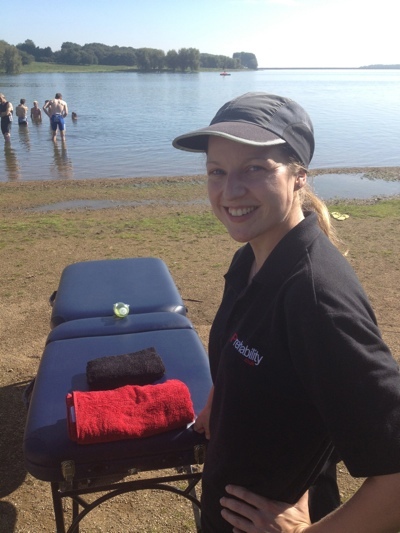 Steph is qualified as a SMA Level 4 Sports and Remedial Massage Therapist and has been involved in a variety of sports, including Hockey, Rowing, Rugby, Squash and Skiing, as well as five years experience as an outdoors activity instructor in North Wales. Some of these sports have been at more of a recreational level while others have involved more dedicated training. Steph has recently taken up Ultimate Frisbee, and has competed in a few tournaments throughout the last year, enjoying getting back into team sports. Steph was inspired to train in Sports Massage after being confined to the office for a while (a nightmare for an instructor!) and having to receive Physiotherapy for a back condition. This gave her a massive appreciation for being in full health and the difference it can make to anyone, no matter what kind of job they do or at what level they enjoy sport and fitness.